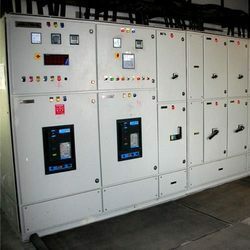 Manufacturer of a wide range of products which include pcc panel board, power distribution panel board, lighting distribution board, instrument control panel board and power distribution board. PCC panels boards are made up of 14/16 SWG CRCA material semi bolted structure firmly supported. Ensures desired breaking capacities, temperature rise & IP protection. Enough Space for incoming & outgoing Cable termination. Outgoing terminals are stud type as standard practice. All starters are Type Two Co-ordinated. CT terminals, Cable Alley Illumination Lamp, Space Heaters with Thermostats are standard features of our Panel boards. 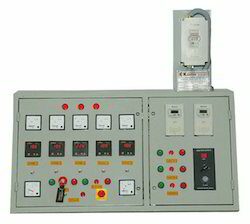 Why Our Power Distribution Panel Board? 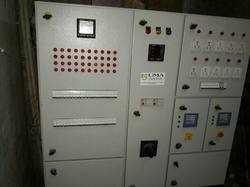 We are offering Lighting Distribution Board to our clients. 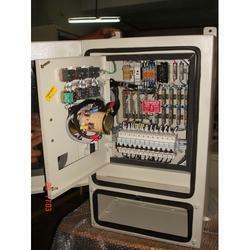 We are offering Instrument Control Panel Board to our clients. 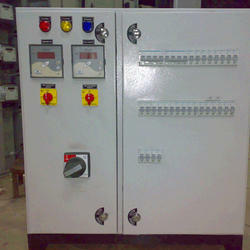 We are offering Power Distribution Board to our client.